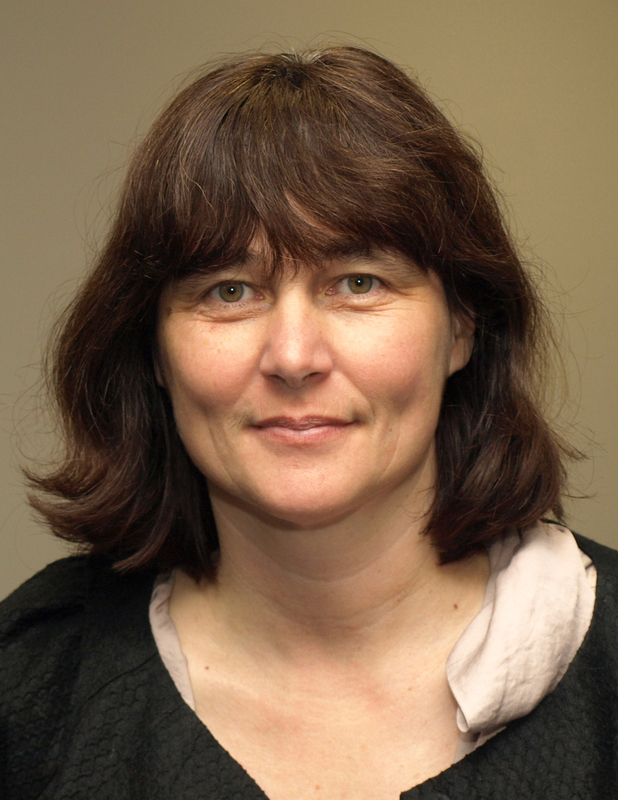 Helen Kelly is the president of the New Zealand Council of Trade Unions Te Kauae Kaimahi (NZCTU). Helen has been a strong advocate for social justice and workers rights all her life. After teaching for two and a half years Helen began her long professional involvement with the union movement. Helen opposed the agenda to change industrial relations legislation to reduce worker’s rights and the proposal to introduce bulk funding for teachers salaries. As assistant secretary of the NZEI in 2000, she saw kindergarten teachers returned to the State Sector after being removed from coverage in 1997. Helen was instrumental in the campaign for pay parity for early childhood education teachers & was lead advocate when it was won in 2002. In that same year, Helen was appointed national secretary of the Association of University Staff and led the campaign for improved salaries for university staff. In 2004 she was elected the vice president of the NZCTU and elected president in 2007. She is the NZCTU’s chief spokesperson on a wide range of issues including economic development, employment law, climate change, social partnership and ACC. Helen leads the NZCTU’s campaigning on pay and employment equity and also co-chairs the Workplace Health and Safety Council. She is responsible for NZCTU international work through the International Trade Union Congress and the International Labour Organisation (ILO). Helen is the worker representative to the ILO and is currently worker spokesperson on the economic and social policy committee of the governing body of the ILO. 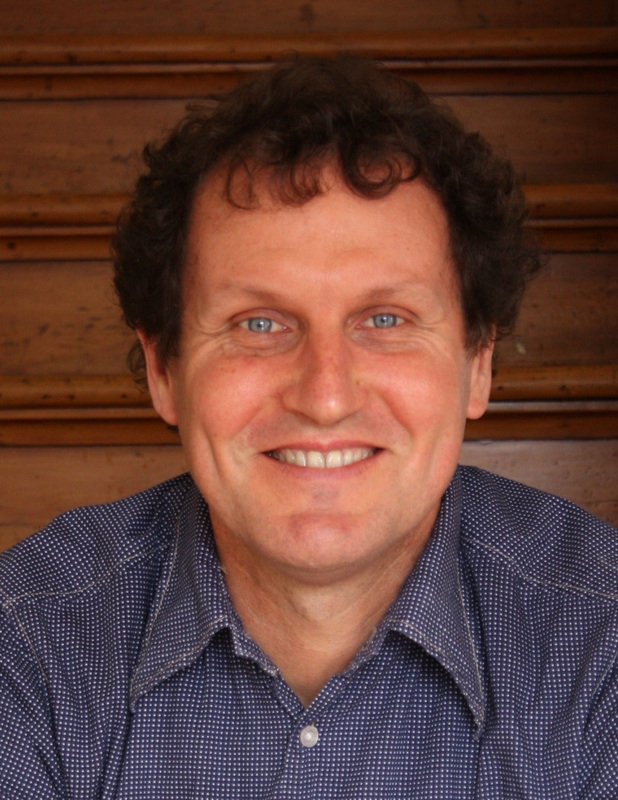 Dave Armstrong is a playwright, television writer and columnist. Since leaving Wellington High School he studied music at Victoria University and in Basel, Switzerland and Santa Barbara California. Subsequent employment included working as a professional musician and teacher – he taught for a year at Wellington High School in the mid-1980s. At the same time he started writing for stage and screen. His television credits include Skitz, Shortland Street, Spin Doctors, Spies and Lies, Billy and Seven Periods with Mr Gormsby – the comedy series that he co-created and co-wrote with former Wellington High School student Danny Mulheron. Dave’s plays include Niu Sila, The Tutor, King and Country, The Motor Camp, Le Sud, and Rita and Douglas. He currently writes a weekly column for the Dominion Post. His school friends still think the best thing he ever wrote was ‘How we got the Town Belt’ for the 1974 WHS School Magazine. Danny is an experienced director, writer and actor in all mediums; stage, screen and television. His work as a television director has encompassed everything from drama and documentary to sketch comedy and he is well versed in all types of shooting styles from multi-cam in a studio to single camera on location. He has been nominated and won numerous Chapman Tripp Theatre awards as well as NZ Screen Awards. His most recent theatre work was in January 2011, directing Circa Theatre’s “The Motorcamp” which he co-wrote with fellow Wellington High School student Dave Armstrong. 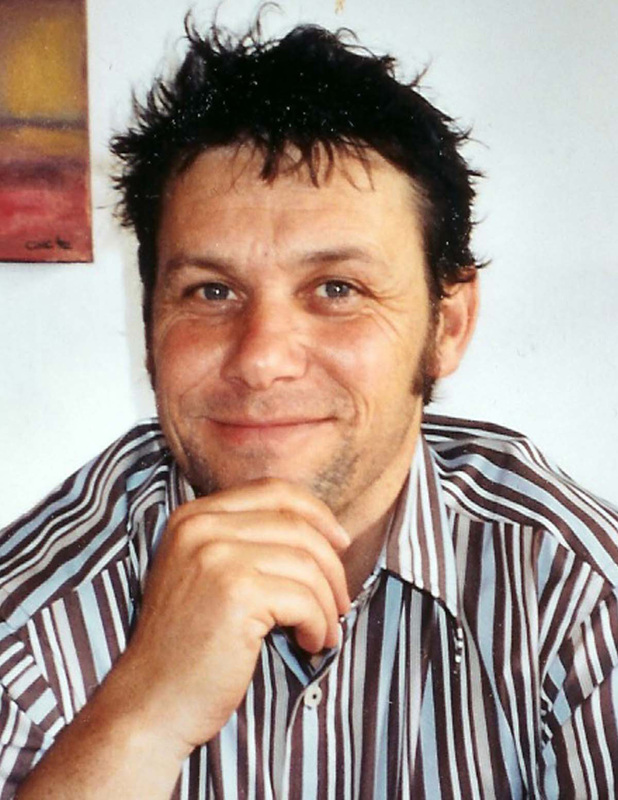 In 2004 and 2005, he directed and produced two comedy series of Seven Periods With Mr Gormsby for TVNZ. This was also written by Dave and Danny, and was based on their school days at Wellington High School. Recent television credits include directing the TV movie Eruption for TV3, two series of Paradise Cafe and a series of Emu for BBC children’s television. Danny is currently in pre-production for Rage, a large tele-feature for TVNZ about the 1981 Springbok Tour. 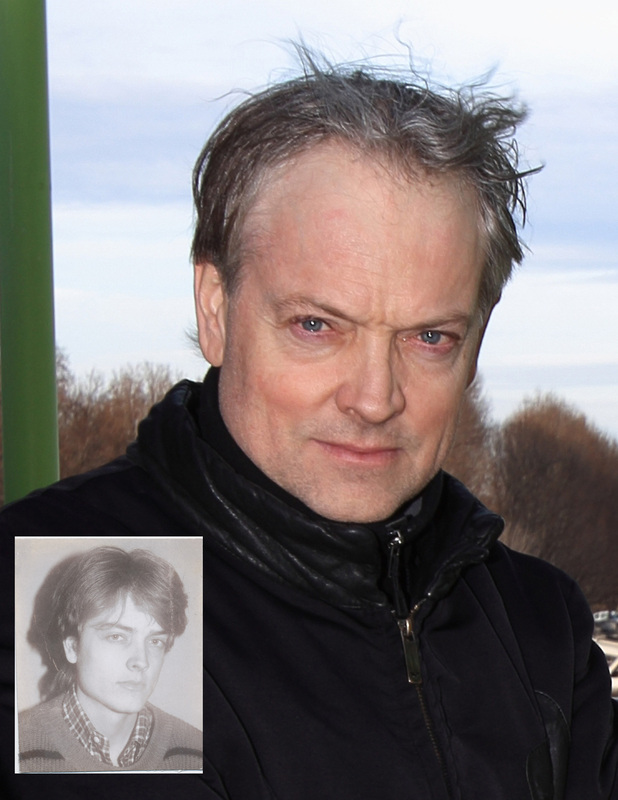 Brendan received his B.Arch degree from the Southern California Institute of Architecture (1984), and his M.Arch degree from the Harvard Graduate School of Design (1990). He has held teaching positions at the Bartlett School of Architecture in London (1996–98), at the Ecole Spéciale d’Architecture in Paris (1998–99), at SCI-Arc (2006) and at various other schools. MacFarlane is an architect and principal of Jacob & MacFarlane ,a Paris based firm. Some of his main projects include the T House at la Garenne Colombes, Paris, (1998), Restaurant Georges at the Pompidou Centre, Paris (2000), the reconstruction of the Theatre de Pont-Audemer, (1999–2000), the Docks of Paris project, three buildings for the 100 Apartments project in Paris, and The Orange Cube, Cardinal Headquarters and RBC Showroom in Lyon in 2010. Current projects include the Euronews Headquarters in Lyon, the new FRAC Architecture Exhibition Center in Orléans, a Dance and Music Conservatory in Noisy-le-Sec and the Swiss Cultural Center in Paris. Brendan’s firm Jakob+MacFarlane regularly participates in invited competitions and recently won first honourable mention of the International Taïpei Performing Arts Center Competition, Taiwan.